"A few days later it was in my hands. Of course I wasn’t the first person to think of this. This kind of board goes by the name Sanguino and more info about them can be found here: http://sanguino.cc/start. 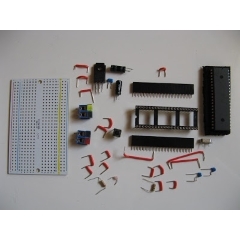 That website has all the info you need to build your own, but I’ll show you how I did it with basic, cheap components." Hi there,I log on to your new stuff named “DIY Sanguino | PyroElectro – News, Projects & Tutorials” daily.Your story-telling style is witty, keep it up! And you can look our website about powerful love spells.